For newer traders, and even those with more experience but with less confidence, social trading offers an excellent avenue for both learning and earning returns. Unlike traditional trading platforms, social trading lets users access the same functions—charts, indicators, and buy/sell tools—but it adds a human layer, letting users share their knowledge and strategies with others, while informing their own decisions. Trading platforms that offer a social element have recently become popular in the cryptocurrency space, a sector that, while certainly much closer to the mainstream today, was once largely the purview of community voices and retail traders. As such, the emergence of social trading platforms offers users both a return to crypto’s original spirit, and the advanced tools many platforms offer traditional asset traders. These five platforms offer the best combination of top-tier features and social elements for traders at all skill and confidence levels. eToro is already one of the world’s biggest brands when it comes to online trading, and it features some of the most robust social trading tools on the market. The company originally focused on Forex, ETFs, and other traditional assets, but has recently expanded into the cryptocurrency market with their own take on the ecosystem. Users can purchase and sell 14 of the most popular coins on the market, including bitcoin, Ethereum, Bitcoin Cash, Ripple, Dash, Litecoin, Ethereum Classic, Cardano, IOTA, Stellar, EOS, NEO, Zcash, and BNB. More recently, eToro announced the availability of crypto trading pairs, which use both Pound Sterling and the Japanese Yen as crosses for bitcoin, Ethereum, Bitcoin Cash, EOS, and Ripple. Additionally, eToro offers crypto-exclusive pairs both with Ethereum and bitcoin. 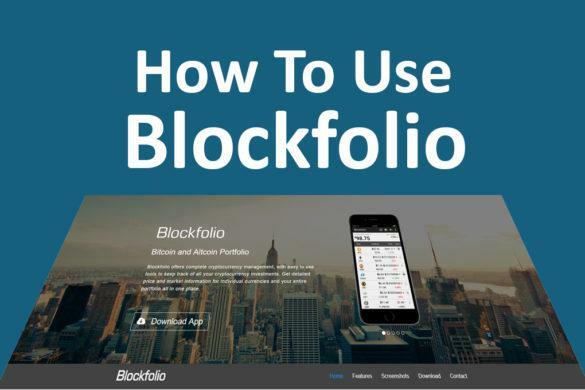 The company’s social tools also stand out, as they provide users outstanding access to the most popular strategies, the top-rated traders, and the ability to copy their trades for higher odds of success. The eToro platform also offers a low barrier to entry, as users can deposit as little as $50 to start trading, and even divide their existing assets into following a few different strategies. This lets users find the traders and strategies they like best and try different methods out in a low-risk, high-yield environment. On the other hand, professional and expert traders can monetize their knowledge by publishing their strategies and showing others how to emulate their successful trades and executions. 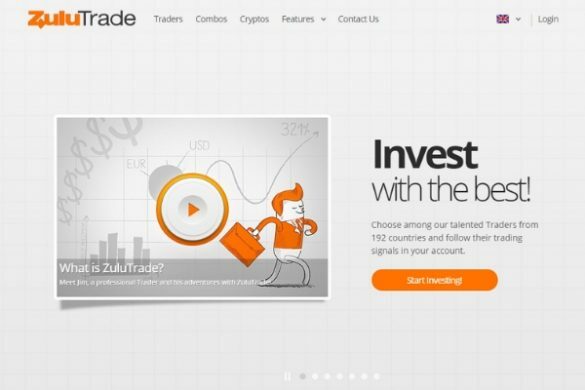 Licensed both in the European Union and Japan, ZuluTrade is one of the most popular social trading tools on the market. The company connects to 50 top brokers worldwide and offers users access to more than 100,000 traders to follow. The company’s features include auto-trading, as well as the ability to copy successful trades and strategies. ZuluTrade also offers an interesting “profit-share” model, which lets traders forgo the traditional earning paradigm to create more of a subscription to their strategies. Users can choose to share profits and will complete auto-trades with a discounted commission. They only pay traders if their strategies generate profit, aligning both parties’ interests and incentivizing good performance. The company has been offering crypto trading since late December 2017, and now offers five unique currency pairs for users to trade: BTC/USD, ETH/USD, LCT/USD, BCH/USD, and XRP/USD. For users looking for top traders to follow, ZuluTrade lets them search by ROI, their volume traded, and the number of followers they have. Users can even check the percentage of profit a trader’s followers have earned over time. Unlike eToro and NAGA, which started off as traditional asset trading platforms, Covesting focuses primarily on cryptocurrency trading, and is aimed at more experienced investors. The platform features advanced charting tools, algorithmic trading, and fast execution times. Covesting also allows users to deposit in fiat currencies although all trading is done in cryptocurrency. While it is aimed at expert traders, beginners and newer traders can also participate and take advantage by copying the top investors’ strategies and picks. For advanced traders, the social aspect of the platform means that while they simply have to carry out their strategies, they earn money (in the form of COV tokens) when others are successful copying their trades. Beginners also benefit from being able to explore each expert’s trading history, their strategy, and reviews by other users of their success levels. Moreover, users can also submit suggestions for new coins to list on the platform. The company offers several currency pairs (all entirely crypto-based) with crosses for Tether, bitcoin, and Ethereum. Available coins include those three, as well as Bitcoin Cash, EOS, Basic Attention Token, Ripple, Litecoin, Dash, NEO, ZeroX, and other smaller cap coins. Originally known as Swipestox, NAGA Trader has quickly positioned itself among the top of the social trading platforms. The company’s services are geared toward easy and fast trading, letting users interact with others on the platform and take advantage of unique tools like the company’s CYBO AI-powered trading robot. The company lists several crypto pairs pegged to the US dollar and includes 11 cryptocurrency pairs crossed with both the US dollar and the Euro. The company’s offered crypto pairs include BTC/USD, BTC/EUR, BCH/USD, DSH/USD, ETH/EUR, ETH/USD, and pairs for Litecoin, Iota, NEO, and Ripple. The company’s other social tools include a feed that shows other users’ takes on the market, major events for different coins and pairs, and other news. NAGA even lets users purchase its own coin, NAGA, and offers its own wallet for traders, something a few social platforms still do not offer. New traders can also take advantage of a simulated account loaded with nearly 3,000 virtual credits where they can learn the ropes of crypto trading without exposing themselves or their funds to any risk. Beginner traders can take advantage of Tradeo’s easy-to-use and intuitive platform, which offers plenty of information on both top traders and what others in the network are doing. 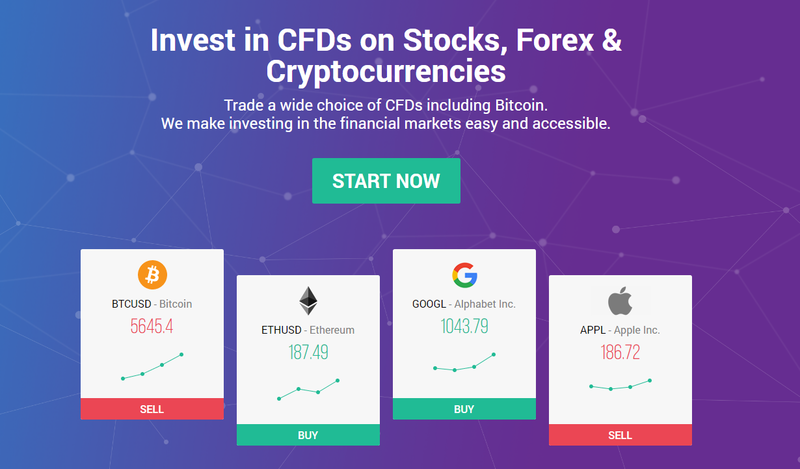 Unlike some of the companies listed above them, Tradeo does not directly deal with cryptocurrencies, but rather allows users to exchange CFDs on different cryptos including BTC/EUR, BTC/USD, DSH/USD, ETH/USD, LTC/USD, and XRP/USD. 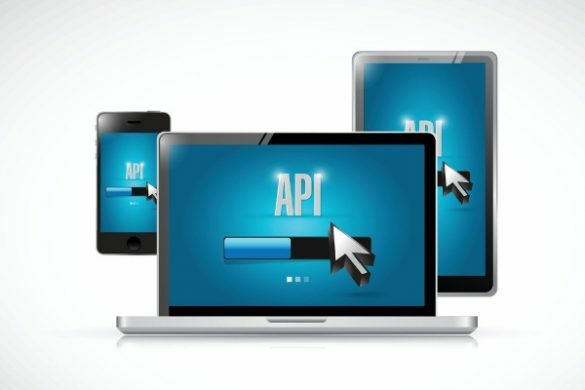 The platform also features several useful tools that make it easy for beginner traders to get up and running and see returns quickly. Users can quickly copy top traders’ strategies and executed trades, but they can also see what others are saying about them. Users can see what others are saying about the traders they follow and even see how many people are following them and the profits they’ve made by copying a specific trader’s strategies. Moreover, users can modify any trade they copy if they want to try their hand or make their own choices. CopyMe adds to the social trading equation by including strong automation features which let traders set strategies on autopilot. Users can still follow a variety of top-rated traders and experts and choose to diversify their portfolios to track a variety of different strategies. Users can explore the list of top traders and find those that most closely match their risk appetite, trading views, and which have the highest success rates. Once found, users can select their desired traders and set their profile to automatically copy any move that trader makes. For instance, if a top trader allocates 10% of his holdings to purchasing bitcoin, users who follow that account will see their profiles automatically allocate 10% to make a bitcoin buy. The company places a premium on user privacy and security, and does not store any users’ currencies, or even charge commissions on completed trades, instead simply opting to charge a monthly fee. Any cryptocurrency trader knows that being informed is the best strategy to a successful investment. 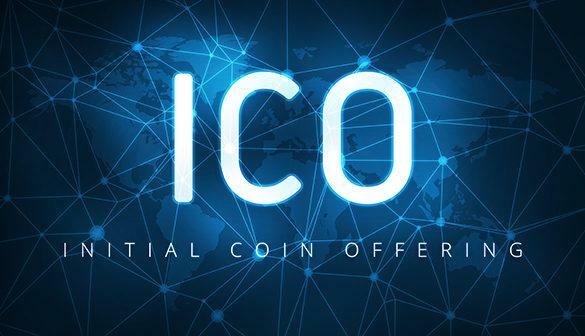 These ICO listing websites provide excellent research and financials to give you an in-depth look at your favorite blockchain projects.